This fascinating and well researched study explores the meaning generated by `Africa' and `Blackness' throughout the century. 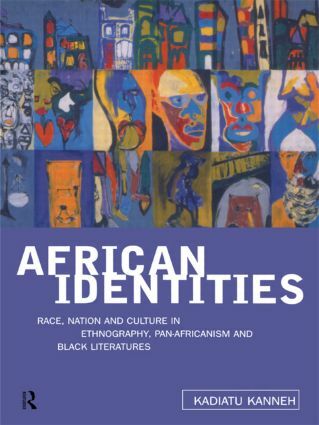 Using literary texts, autobiography, ethnography, and historical documents, African Identities discusses how ideas of Africa as an origin, as a cultural whole, or as a complicated political problematic, emerge as signifiers for analysis of modernity, nationhood and racial difference. For anyone interested in literature, history, anthropology, political writing, feminist or cultural analysis, this book opens up new areas of thought across disciplines.